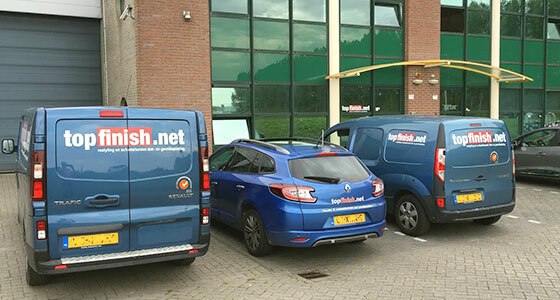 We have a new address in Rotterdam! Do you want to send a message to info(@)topfinish.net or would you like to request a quotation? Please use the form below. We will contact you as soon as possible. Alternatively you can call us at +31 786 130 134 during business hours.